Charles L. Geisendorf, a native Las Vegan, has practiced law in the valley since 1999. He is admitted to all Nevada state courts, the Supreme Court of Nevada, the U.S. District Court for the District of Nevada, and the U.S. Court of Appeals for the Ninth Circuit. After serving in the U.S. Army’s 82nd Airborne Division, Charles earned a bachelor’s degree from the University of Nevada, Las Vegas and a law degree from the University of Colorado School of Law, Boulder. 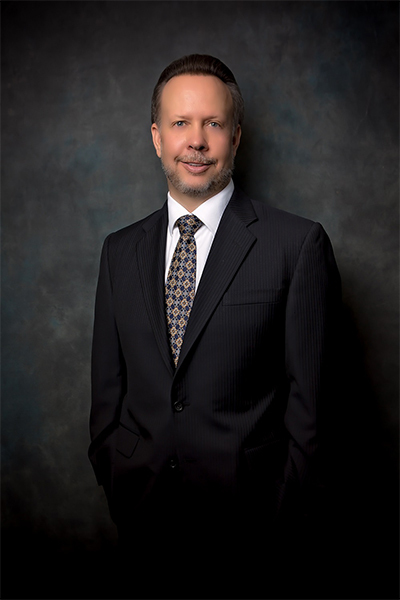 In his 20th year of practice, Charles has devoted the bulk of his practice to business and civil litigation. As a result, he has the depth and breadth of experience and knowledge to meet his clients’ needs. 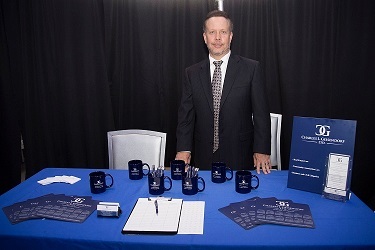 His firm’s diverse clients include business owners, investors, landlords and professionals in the real estate and homeowners association (HOA) industries. In addition to his work as an attorney, Mr. Geisendorf also sits on the board of directors for the Green Valley Ranch Community Association and the Pacific Images Owners’ Association. This experience, along with his legal experience, gives him additional insight and perspective into HOAs and the real estate industry. This insight provides tangible benefits to his clients. He is active in the legal community and is a member of the Community Associations Institute and the Greater Las Vegas Association of Realtors®, Member Benefits’ Partner. Real Estate issues, Estate Planning cases and Business Law since 1999. Mr. Geisendorf is a respected member of the Las Vegas community and has a great reputation with his colleagues and the Las Vegas judiciary.